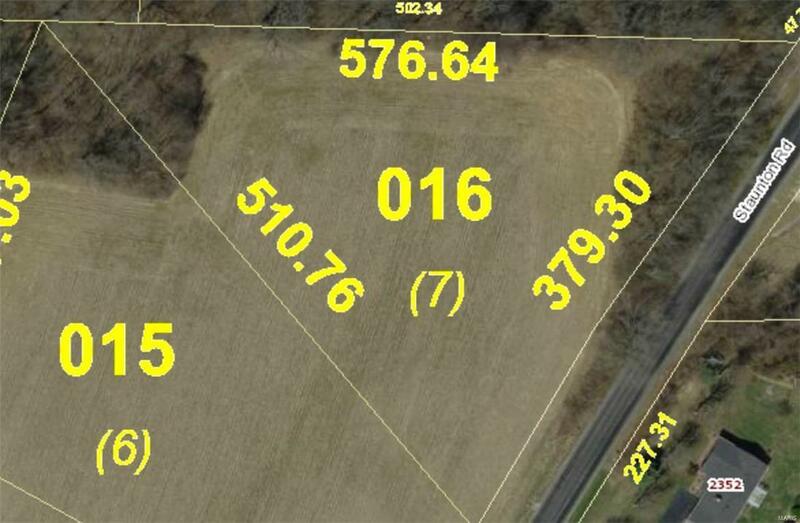 Build your dream home on this 2+/- acre lot! Conveniently located on the north side of Troy, with a country feel yet close to all amenities. City water, sewer, and electric all available at the property line. Bring your builder or will build to suit! Call today for more information!